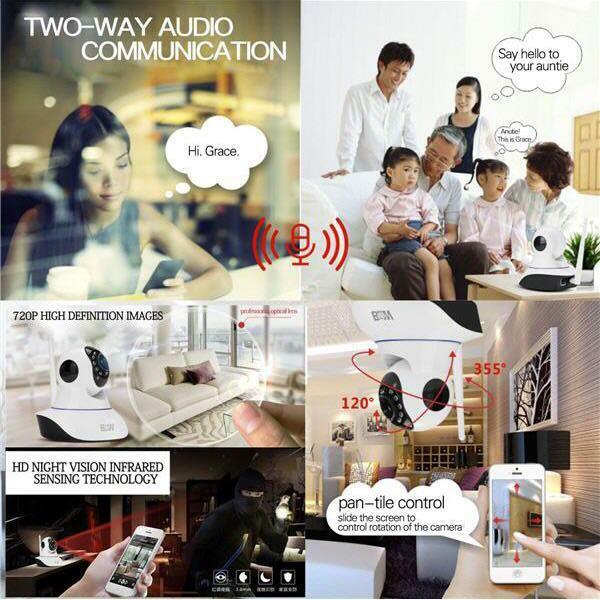 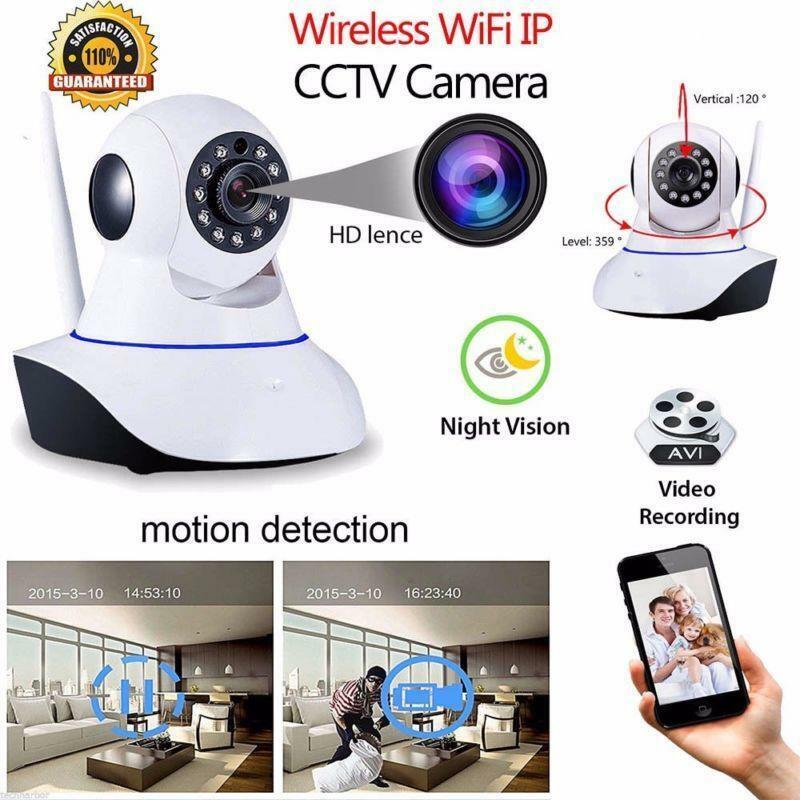 This smart home camera can work with all kinds of 433mhz sensors like PIR sensors, door sensors, gas sensors,smoke sensors and ect. 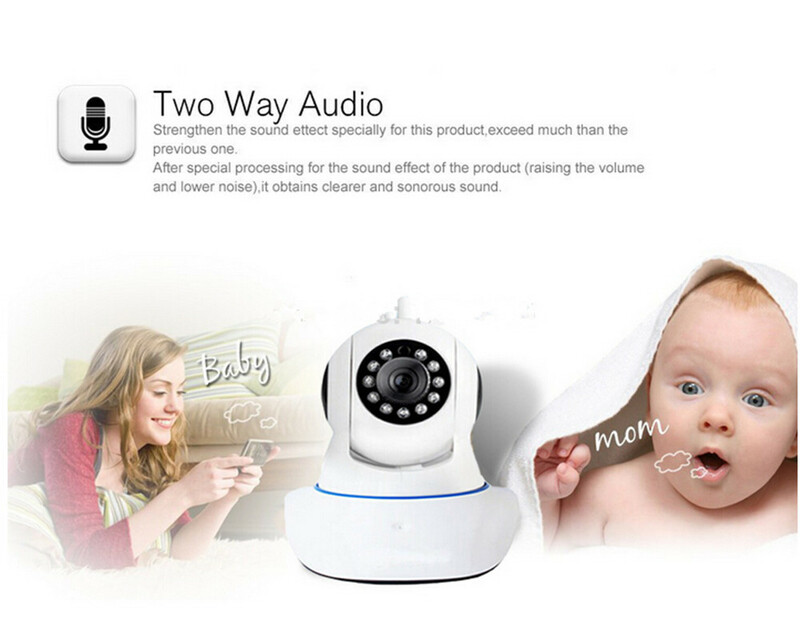 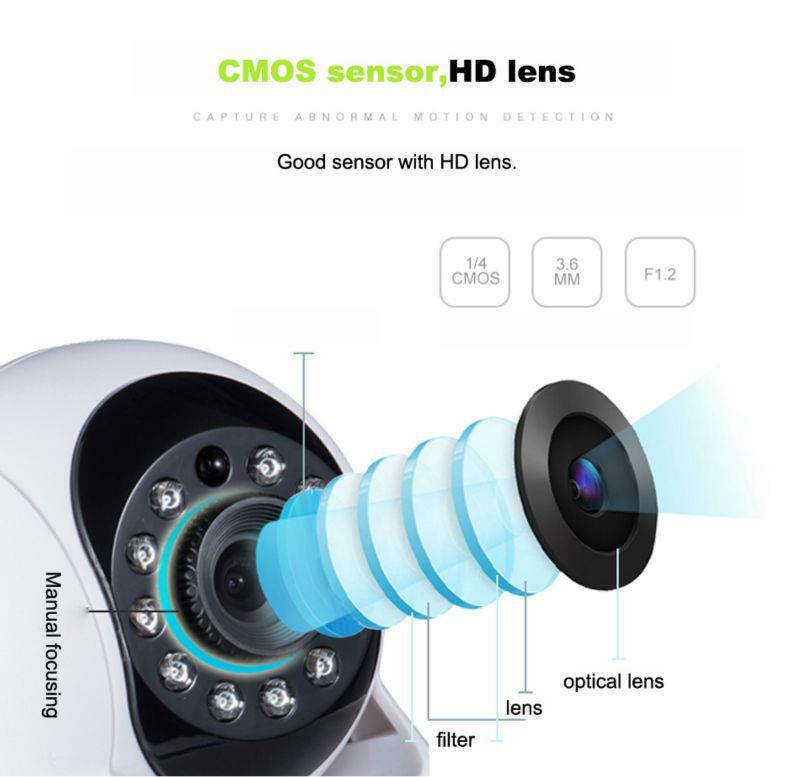 security sensors. 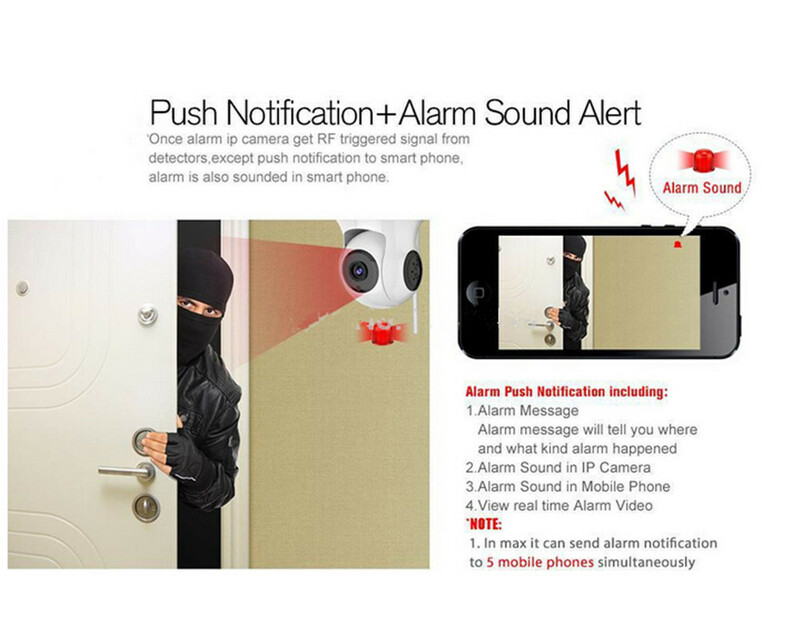 upload video and alarm events. 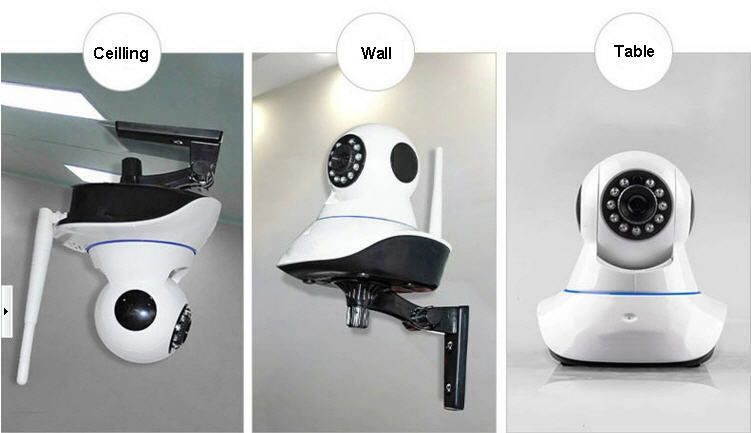 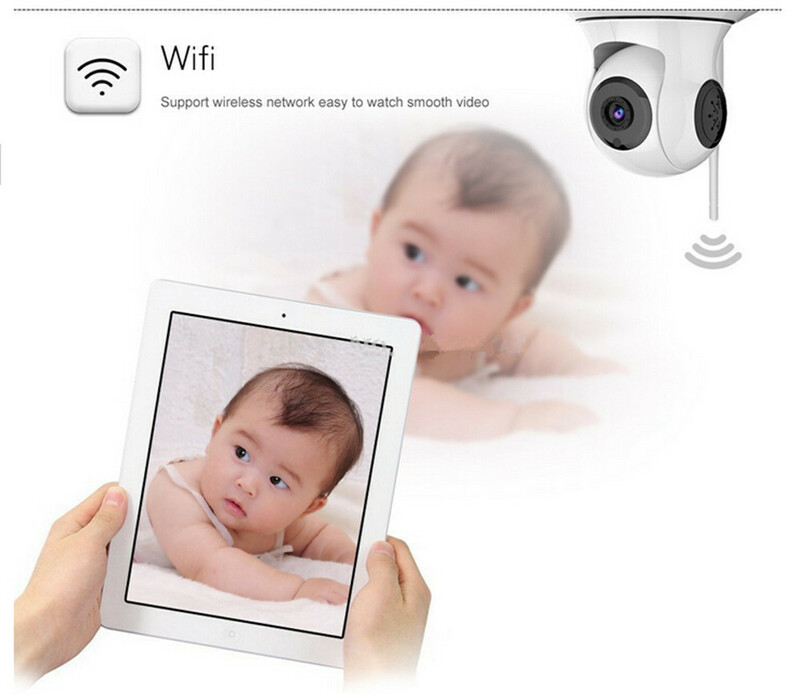 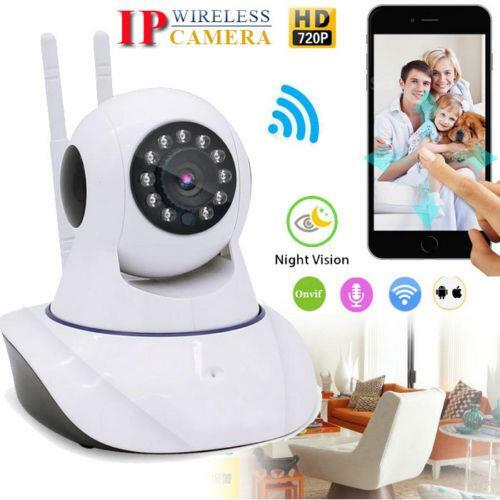 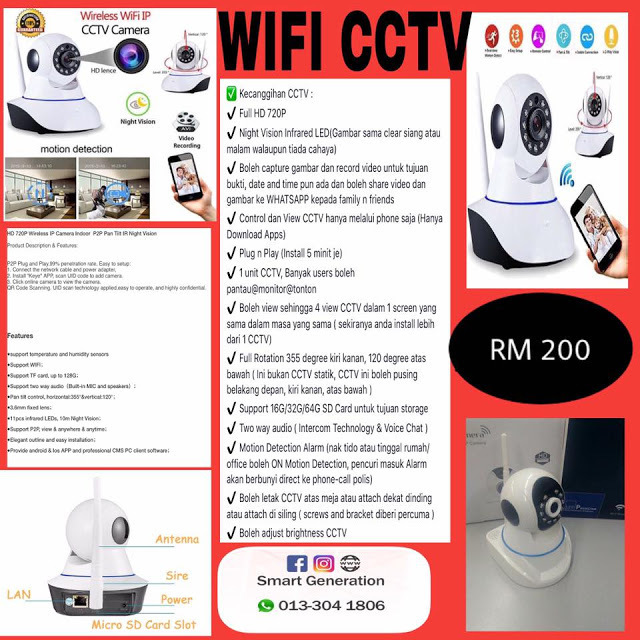 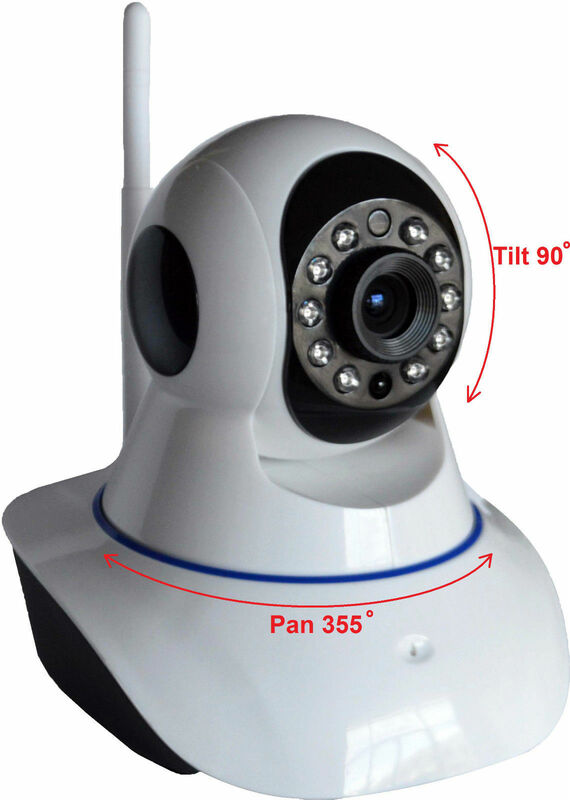 Support wireless capabilities: wireless needed wireless routers are used together, through the wireless transmission, without the net line is both convenient and not effect the beauty of the room (cameras and wireless router open about 50 meters distance). 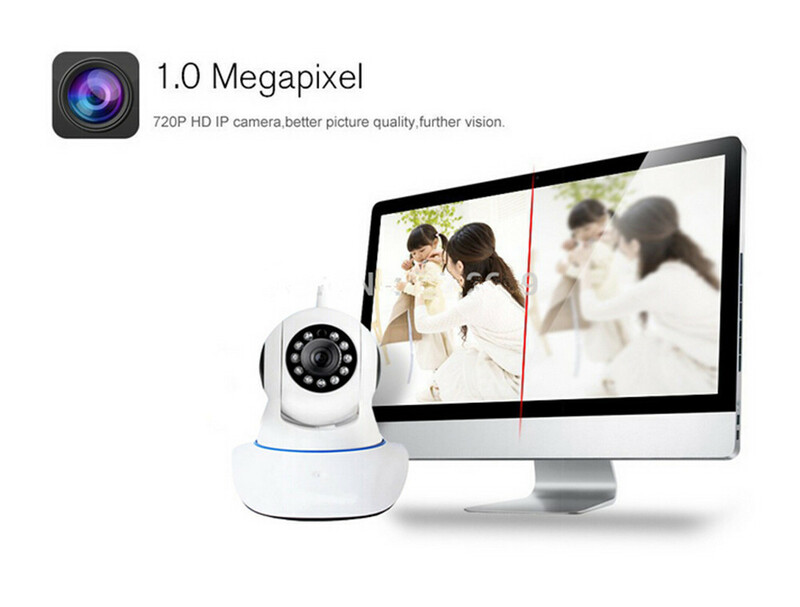 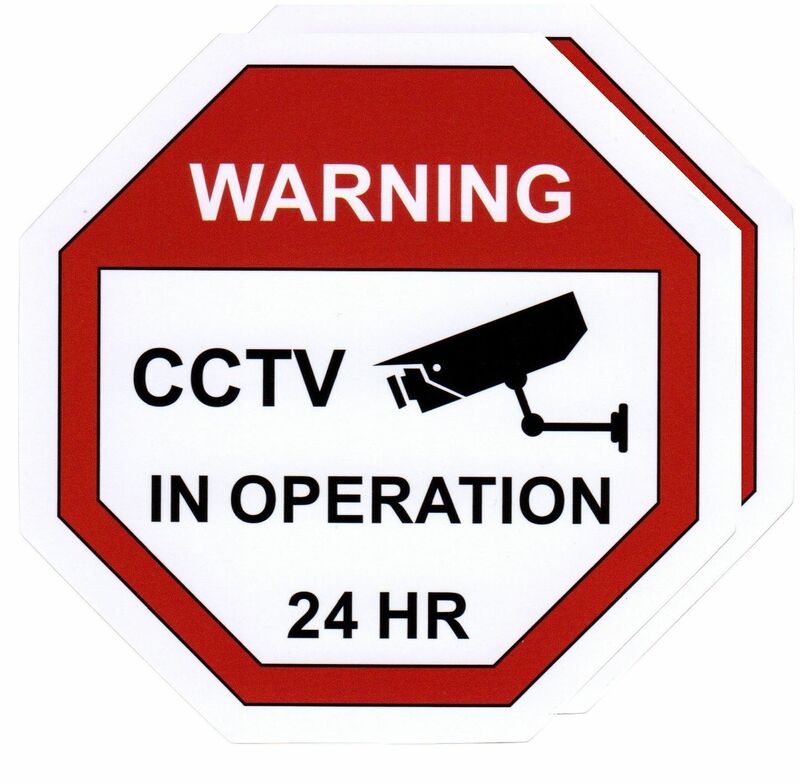 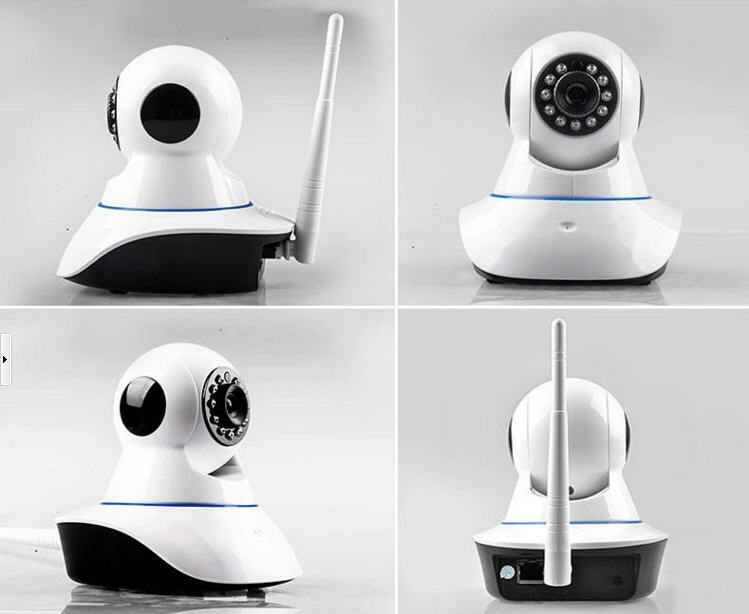 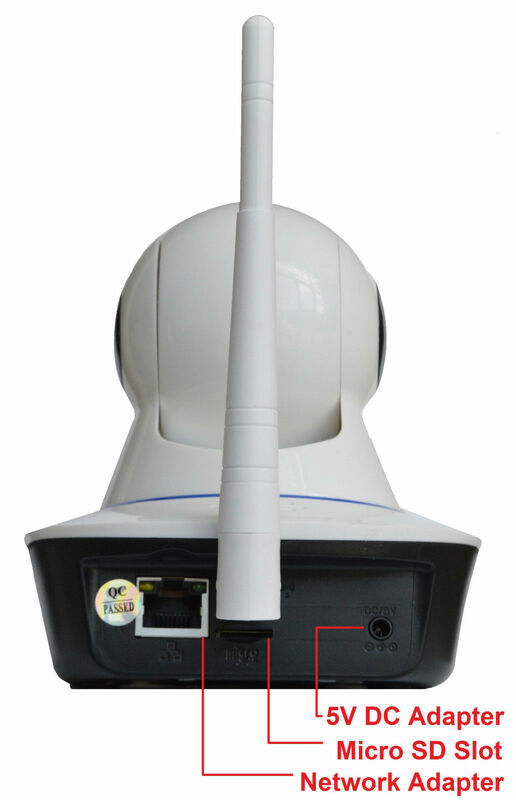 Concentrated platform to watch: centralized monitoring software is a professional video surveillance software, can support the video, support for multiple channels at the same time the camera images.